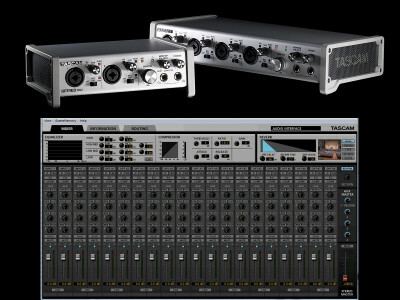 Tascam unveiled a new value-oriented series of USB 2.0 audio-MIDI interfaces for musicians and home studios, with two models that deliver 24-bit, 192 kHz recording and playback to a Mac, Windows PC, or iPad. 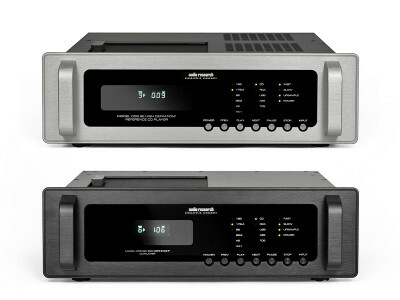 Controllable with included custom software, the two versatile Series interfaces — 102i 10-in, 2-out and 208i 20-in, 8-out — feature powerful DSP input and output mixers with built-in digital reverb, compressor, phase invert, and four-band EQ for each channel. 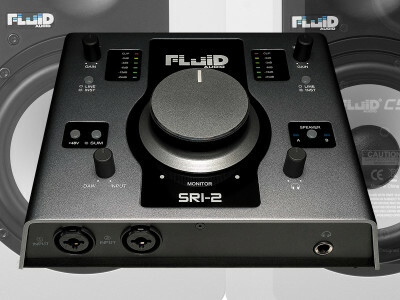 Building upon their range of studio monitors, Fluid Audio now announced the SRI-2 USB Recording Interface, a sturdy aluminum design with two class A microphone preamps and best-in-class digital converters, featuring a large volume knob to provide accurate control of the output level, and direct monitoring with zero-latency tracking. 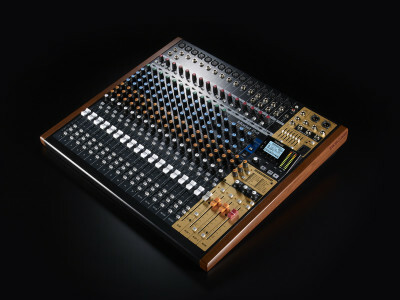 Given the studio monitor heritage of the San Diego-based company, the SRI-2 also doubles as a monitor switching box for two pairs of monitors, allowing to A-B compare the mix on two sets of speakers. 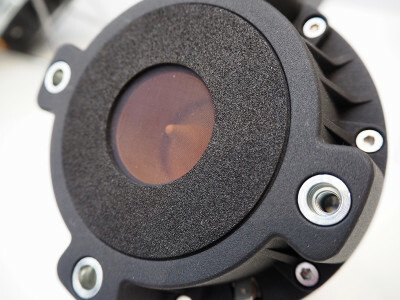 Sometimes, manufacturers reap the rewards of being ahead in technology, but sometimes they need to step back. With digital interfaces that's been the case. 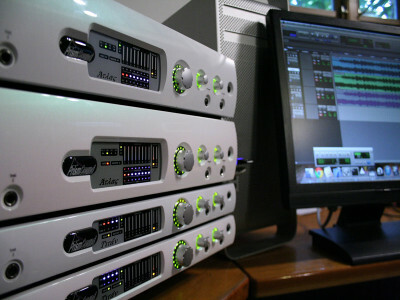 After being a pioneer in Firewire-based audio solutions, PreSonus transitioned to AoIP on the more advanced professional audio systems. 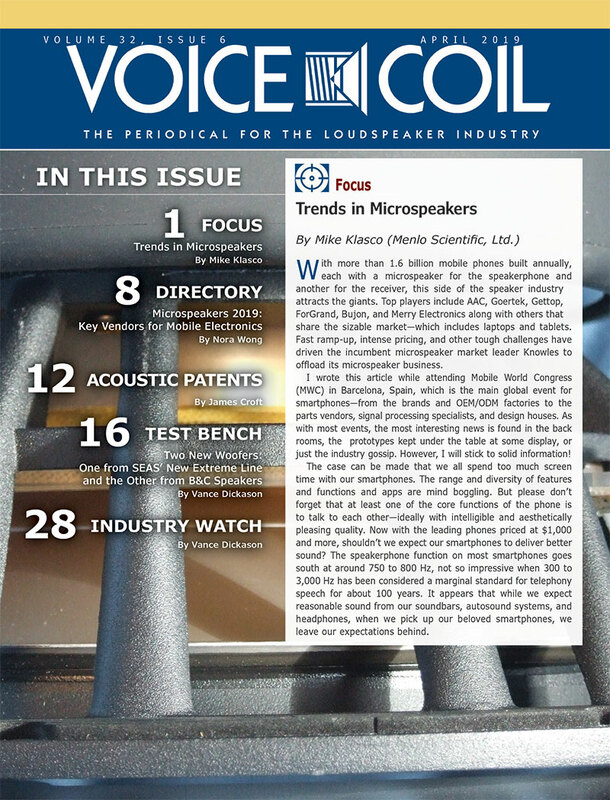 Unfortunately, with Thunderbolt 3 and USB-C still not yet fully adopted, PreSonus had to go back to USB 2.0 to fulfil the needs of price-sensitive applications, where the brand is rooted. 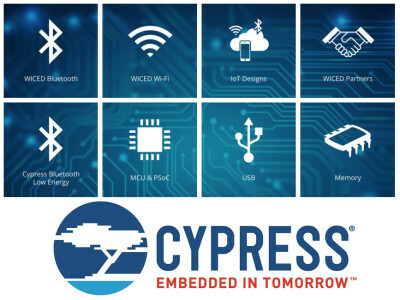 During Computex 2017, Cypress Semiconductor announced a new wireless solution that delivers advanced coexistence combining 802.11ac high-performance Wi-Fi, Bluetooth and Bluetooth Low Energy (BLE). 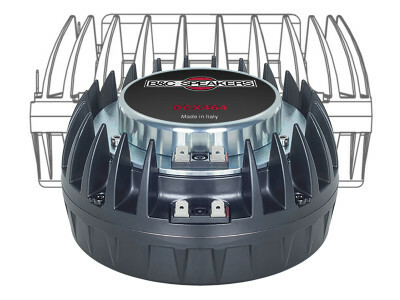 The new highly integrated Cypress CYW4373 solution incorporates a USB 2.0 hub that provides a common WLAN and Bluetooth interface. 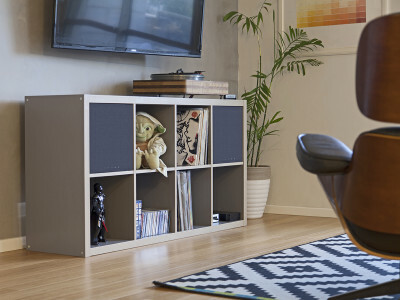 The combo solution seems to be ideal for connected audio systems. During NAMM 2017, Audio AG, the worldwide distributor for RME, introduced the new RME ARC USB remote and the RME Fireface UFX II audio production interface. 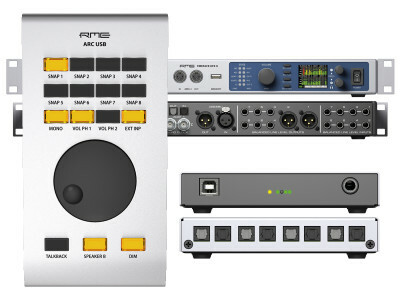 The new RME Fireface UFX II is now one of the most complete and affordable USB recording interfaces in the market in a compact 1RU form factor. For the more simple needs, including mobile use, the new RME Digiface USB interface is now available. 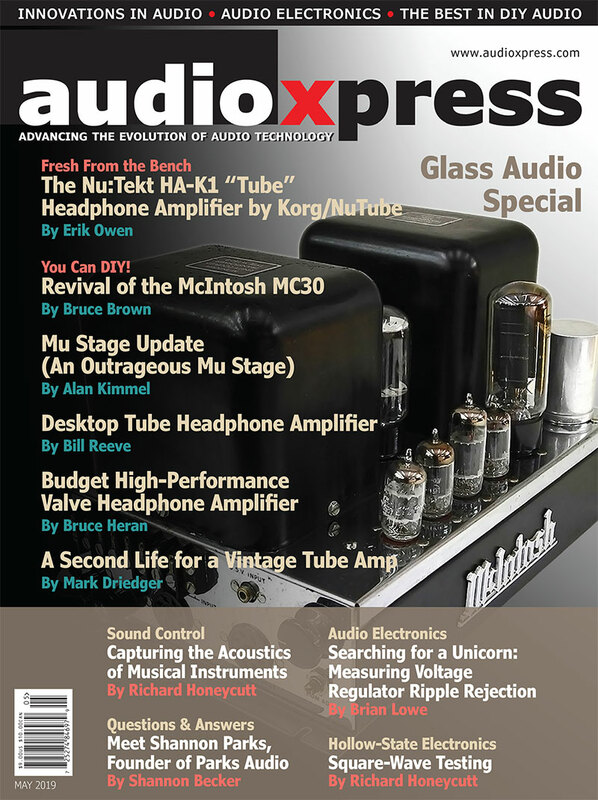 The project was unveiled some time ago by PreSonus and its now finally available. 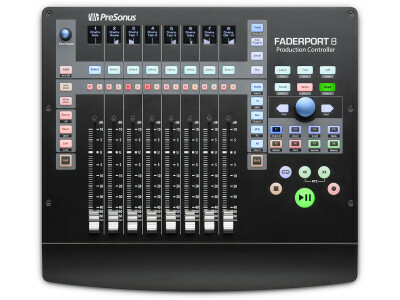 As PreSonus explains, although a keyboard and mouse are tried-and-true DAW-control devices, they’re far more effective when used in tandem with the FaderPort 8’s precise tactile control over mix and automation functions. 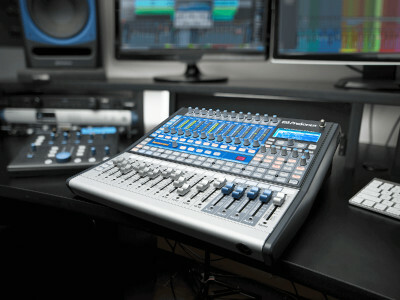 With 8 touch-sensitive, motorized, 100 mm faders and 57 buttons covering 78 different functions, users can quickly zoom in on audio files for editing and make adjustments with the touch of a finger. 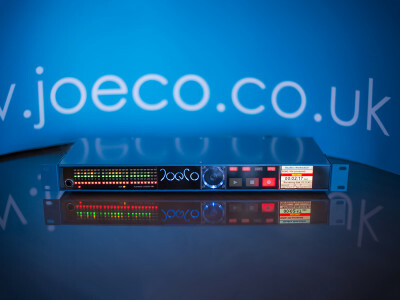 Following the September launch of its BLUEBOX Workstation Interface Recorders, British company JoeCo has announced the release of a dedicated driver for all recent versions of Windows. 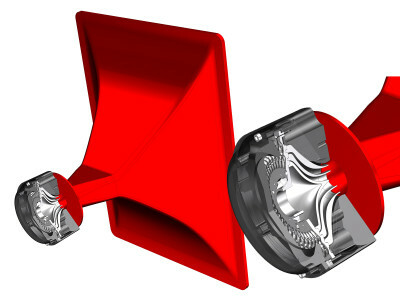 Covering Windows 7, 8 and 10, the driver is suitable for the entire BLUEBOX range. Designed to raise the standard of DAW-based recording set-ups, while ensuring that no work is ever lost thanks its unique back-up facility, BLUEBOX is now shipping to all markets.